Welcome to Show and Tell Friday! Honestly it's always sad for me to see summer coming to an end. Yes, I'm looking forward to wearing my cute boots again but in California where we don't really have seasons it seems like summer ends when my hydrangeas stop blooming but we still don't get the full flavor of Autumn until about November. We are in that in between stage here...Indian summer. The days are warm and nights are cool. Highs in the 90s and lows in the 60s. I was sad when we had a heat wave a few weeks back and I saw my hydrangeas drying out day by day. I picked them all before they totally turned brown on the bush. I put them in a vase of water and let them soak it up and then they slowly dried day by day. I save them as a remembrance of the summer of 2013. I still have some from 2011 and 2012. 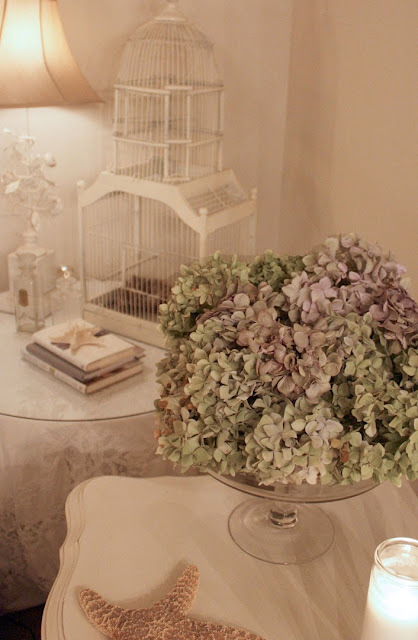 Eventually I throw them away because they become so laden with dust that they are not good any longer and because you can only have so many dried hydrangeas in your home! Each year they seem to take on a different personality with their varying colors. This year they are more green than last. The hydrangeas may be done blooming but I have tons of lemons and they grow all winter long here! I guess that's the compromise for not having the "seasons" that some of you have. I'll be making lemonade (and lemon drop martinis) this winter! Totally unrelated...my friend, Karen and I went to a 70s and 80s party last weekend and I went 80s and she went early 70s. She won "Best Dudette" with her awesome outfit with go-go boots. I sprayed my hair pink and went totally 80s. I wish we had a photo of just the two of us but this is the only one we took with another friend wearing a 70s wig. That's a black tutu and pink fishnet stockings I'm wearing! We sure do have fun! Living life to the fullest and not acting like we're 50-something! Thank you so very much for hosting this party. I am so excited for fall and all the wonderful decorations. The hydrangeas are so pretty! Thanks so much for hosting! My hydrangeas were terrible this year, I think it was just too hot. Yours are just gorgeous. Love your costume,that pink hair is too cute. Thanks for hosting Cindy and have a great weekend. That sounds like a fabulous party - my daughter was married this summer and it was a " come in your favorite era " theme - soooo much fun! You girls know how to have fun. Keep it up! Thanks for hosting each week, Cindy. Hi Cindy, you look so cute in your costume. Thank you so much for hosting, have a great weekend. Thanks for hosting! Love the flowers! 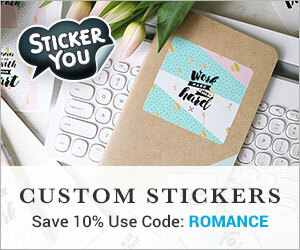 Are they like roses and like a banana peel now and again? Might try it out! Thank you for hosting! Love your eighties ensemble! Too cute! Thanks for hosting. I love dried hydrangeas, and I love that party pic. Beautiful hydrangeas! Looks like your costume party was a blast! Thanks so much for hosting Cindy! 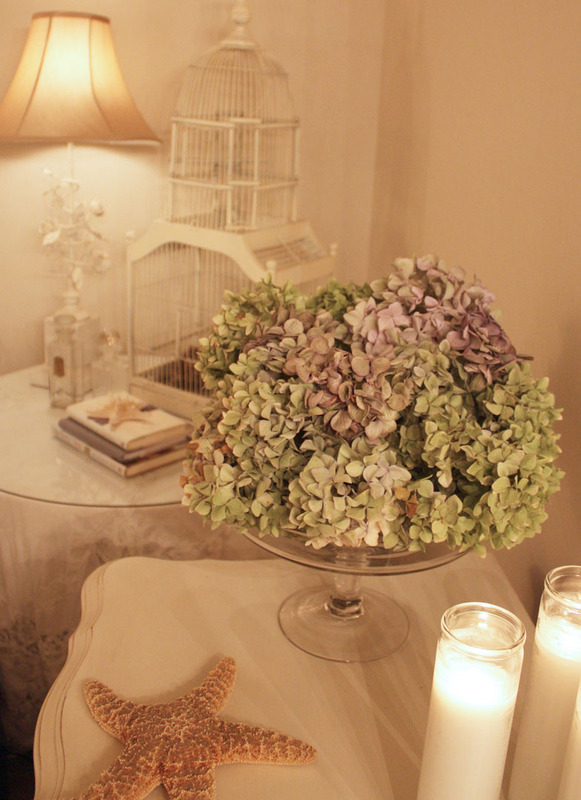 I love dried hydrangeas, so romantic touch. If you are so lucky to have a lot of organic lemons you can use them to make a delicious lemon cream liqueur. Hydrangeas... costumes.. The energy of yours... All of'em just perfect. 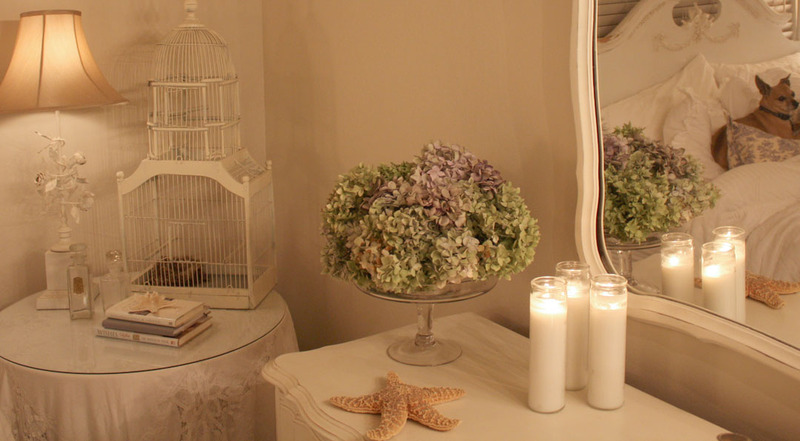 Lovely vignette. wow you do live life to the fullest you look great. LOVE hydrangeas! Especially the dried ones! Our hydrangeas are drying outside - love your arrangements! You look great in your 80s get-up. I did that once and had bigger hair than i ever actually did in high school in the eighties! Lol Thanks for hosting another party! Loved your costume! Thanks for the link party! Hi Cindy, Love the hydrangeas! My first time sharing at your party. Looking forward to coming back. Loved your fun party looks! Thanks for hosting!!! Your dried hydrangeas are gorgeous. What a fun party. Oh I had white go go boots!!! Brings back memories. Looks like you guys had a great time. What a fun party you girls had and you both look awesome, I love the White Go-go boots, I used them in the 60's. 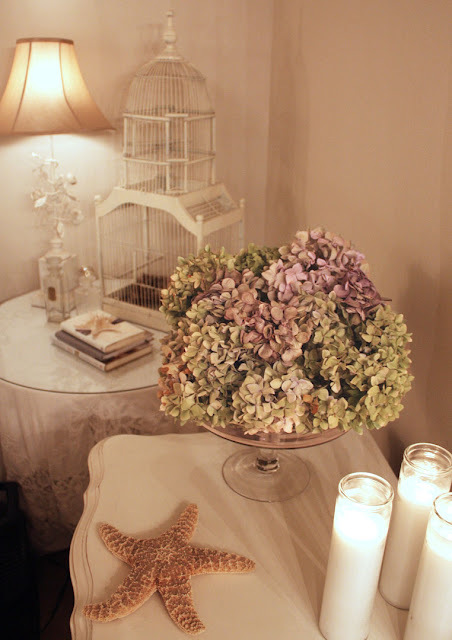 I also love those hydrangeas, they're gorgeous! Thank you for hosting too. 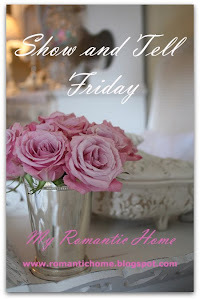 Enjoy your weekend. My hydrangeas didn't bloom this year. We had to move them, so hopefully next year, I will see their beautiful blooms again. I can admire yours. What a fun party! The outfits and great. I also live in California, so I know what you mean about the weather. Enjoy your Sunday. I always feel sad when summer ends in Michigan. Although I love fall, I'm not fond of November when the trees are bare. I love the sound of leaves in the wind and one of my very favorite flowers is hydrangeas. I've been picking and drying hydrangeas for the past few weeks in all my vases around the house. Your hydrangea colors are beautiful! My limelight still has new blooms each and every day! Your 70's/80's party looked like a blast! Ya'll look so cute! and the hydrangeas are pretty as can be. I hate to see the summer end too. Cool that you have lemons though, i can't even imagine having a lemon tree! Love hearing about your adventures with your friends and family. You are both so darling.